This as unexpected strong international fuel prices have raised the spectre of an unwelcome fuel price hike for petrol users at the end of April. Petrol is expected to rise by 56 cents a litre in May, reaching R16.68 per litre for 95 octane. This is according to the unaudited mid-month fuel price data released by the Central Energy Fund. 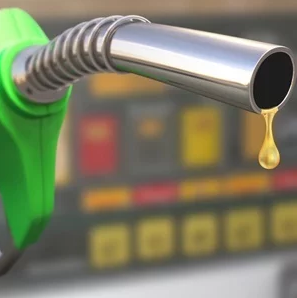 The current data suggests that petrol may increase by 56 cents a litre at the end of April, while diesel is showing a reduction of five cents and illuminating paraffin down by a cent. “The international product price of diesel climbed somewhat in the first half of April, while petrol has made a substantial jump. “Diesel's smaller increase is likely due to variations in international refining capacity, as well as the approaching end of the Northern Hemisphere winter when demand for diesel fuels for use in peaking power plants and as a heating fuel diminishes,” Automobile Association said. The association said petrol users are in for a shock, while price stability in illuminating paraffin is welcome as South Africa heads into its own winter, during which many households will be using paraffin as a heating fuel.